Written by Sean Grundy, the one-off radio drama will explore the obstacles faced by the young Tolkien and his future wife when they fell in love over 100 years ago. Tune in BBC Radio 4 on Saturday 19 August at 14:30. 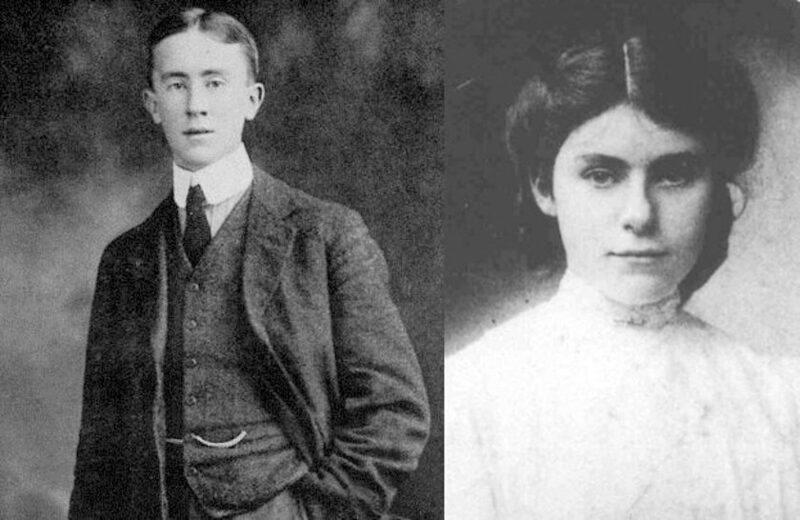 John Ronald Reuel Tolkien and Edith Mary Bratt first met in 1908. They were both orphans living in a boarding house in Birmingham. Despite the difference in their ages and religions – she was 19 and Protestant, he was 16 and Catholic – they fell in love. When Ronald’s guardian, Father Francis Xavier Morgan, found out, he forbade him to see Edith again until he came of age at 21. Ronald reluctantly obeyed and later left the city after winning an exhibition to Oxford. Edith went to live in Cheltenham. At midnight on the night he turned 21, Ronald wrote to Edith declaring his undying feelings. Unfortunately, in the intervening years, she had got engaged to someone else. He raced to her in Cheltenham, they walked through the countryside and Ronald had one chance to win Edith’s heart. Their love was the inspiration for the Beren and Luthien story at the heart of Tolkien’s novel The Silmarillion.